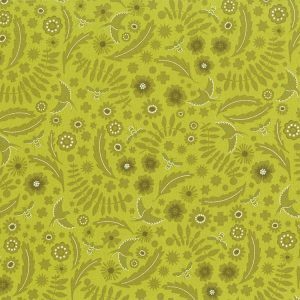 We are not fooling around when we talk about fabrics we love. 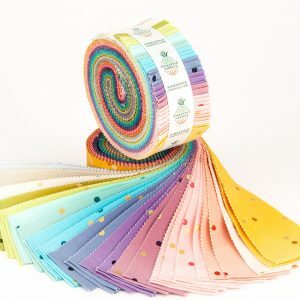 Already into April, 2019 is shaping up to be full of surprises, new ideas, and of course fabrics we can’t get enough of. 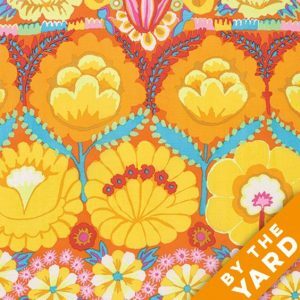 Here are a handful of fabric collections we think you might like as much as we do. 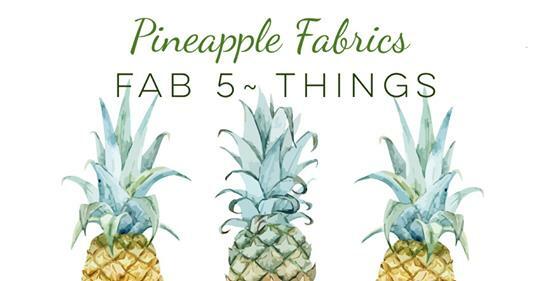 Pineapple fabrics is dedicated to providing customers with the best quality fabrics the industry has to offer. 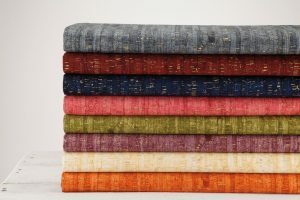 With so many varieties, colors, patterns & textures to choose from you might just find more than you were looking for. From our Pineapple Family to yours ~ create, make & be happy.